This has always been interesting to me. Our brains and our eyes work together to create the image we see, but what they come up with does not always match the reality. 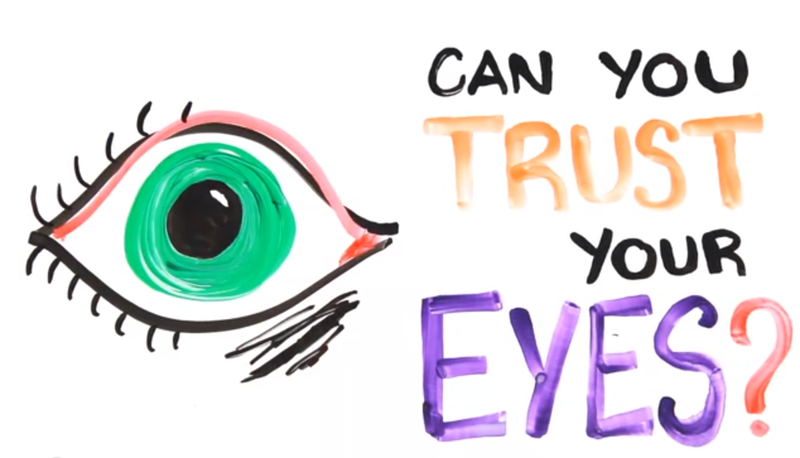 This video will show you some optical illusions that will trick your brain in to over-compensating and making you see things that aren’t truly there. Previous Previous post: Evaluating Information: The Wrong Way or the Best Way!